Are there any more Metropolitan Drinking Fountain and Cattle Trough Association cattle troughs in Dorset? If you know of any other cattle troughs in Dorset please send me details. 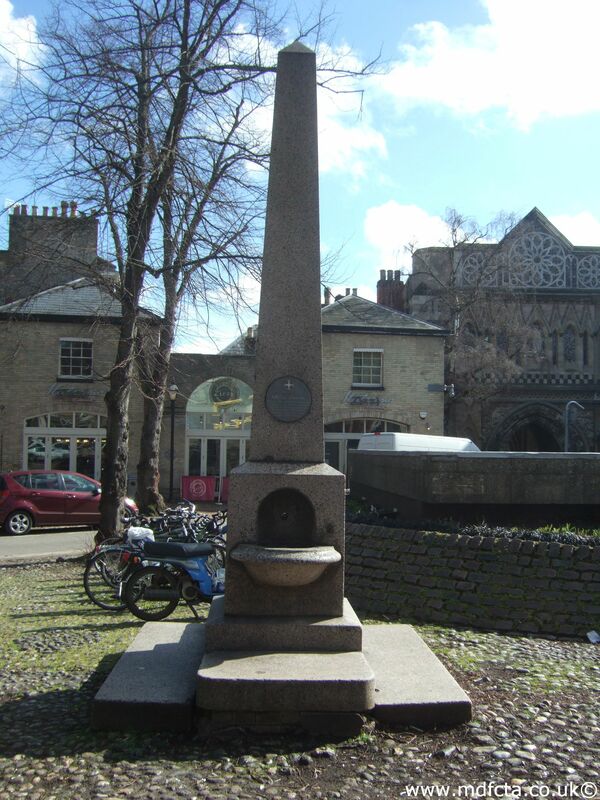 I've not found any Metropolitan Drinking Fountain and Cattle Trough Association drinking fountains in Dorset. 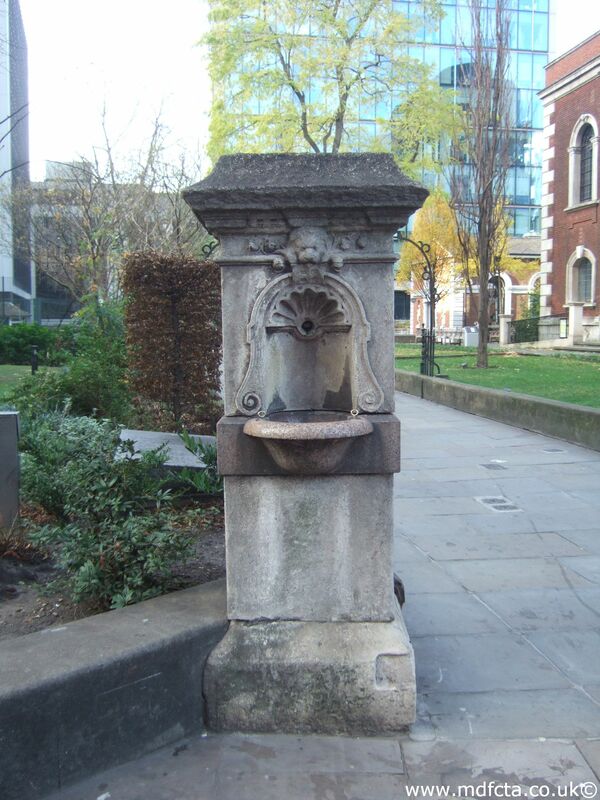 If you know of any drinking fountains in Dorset please send me details.